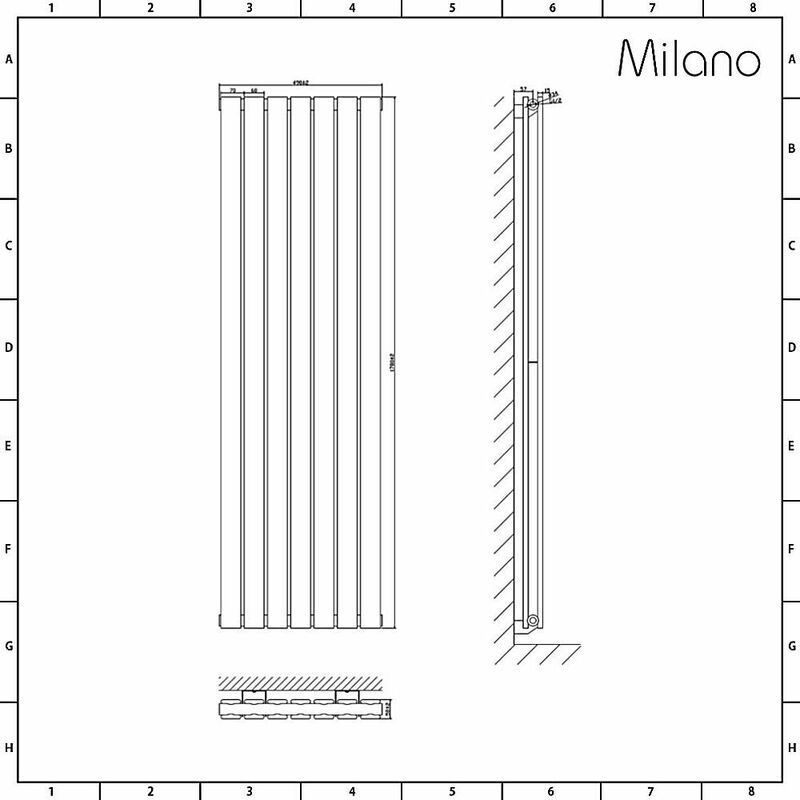 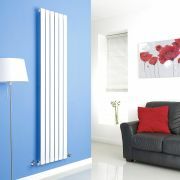 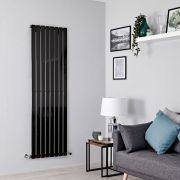 Featuring a tall vertical design to maximise space, the high performing Milano Alpha 1780mm x 490mm double panel vertical designer radiator produces a fantastic hourly heat output to ensure your chosen room feels warm, cosy and inviting in no time at all. 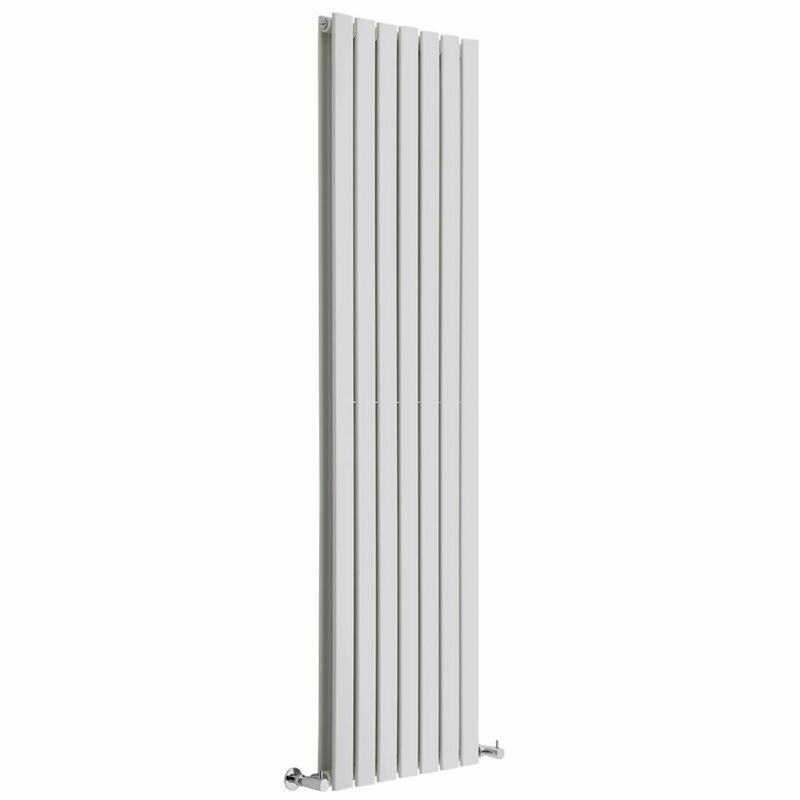 Combining stunning contemporary design with superb functionality, this radiator features a white powder coated finish that teams well with any décor and sleek flat panels for a minimal look. 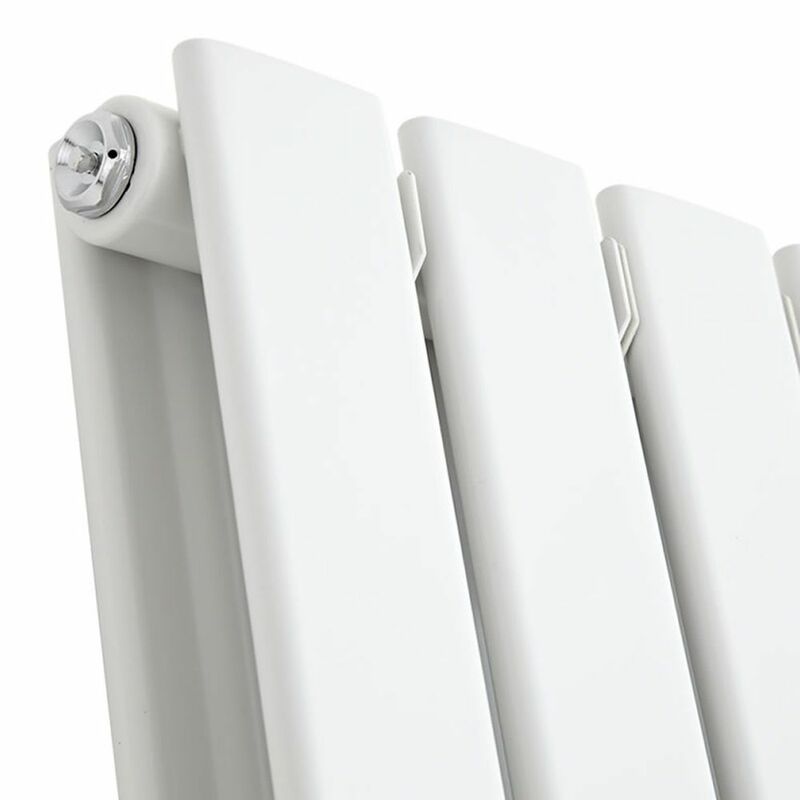 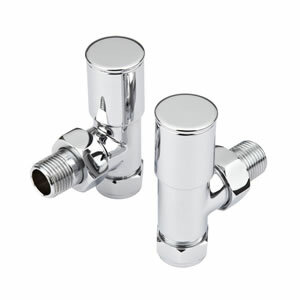 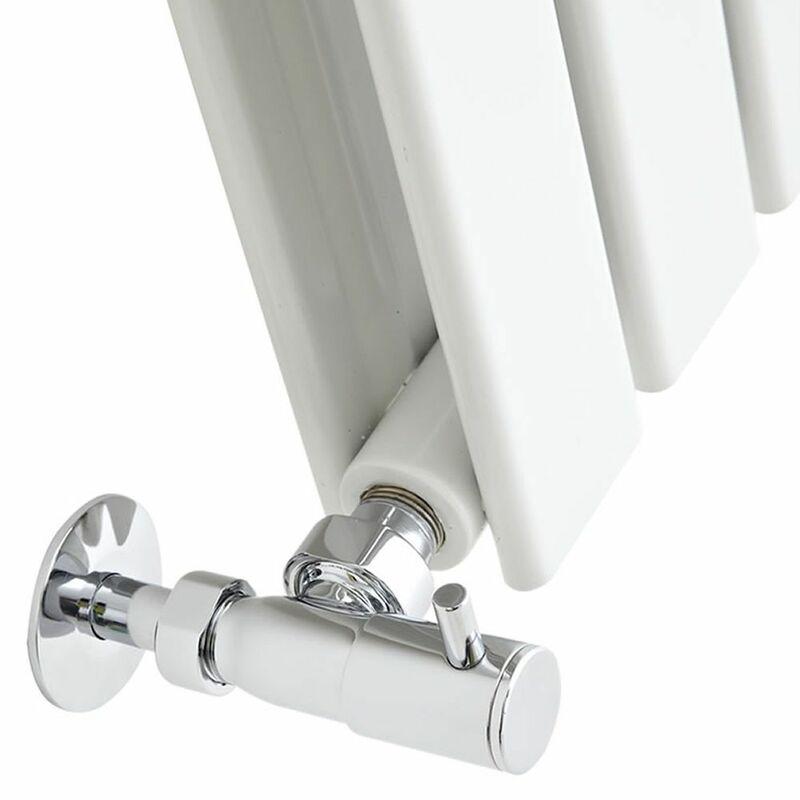 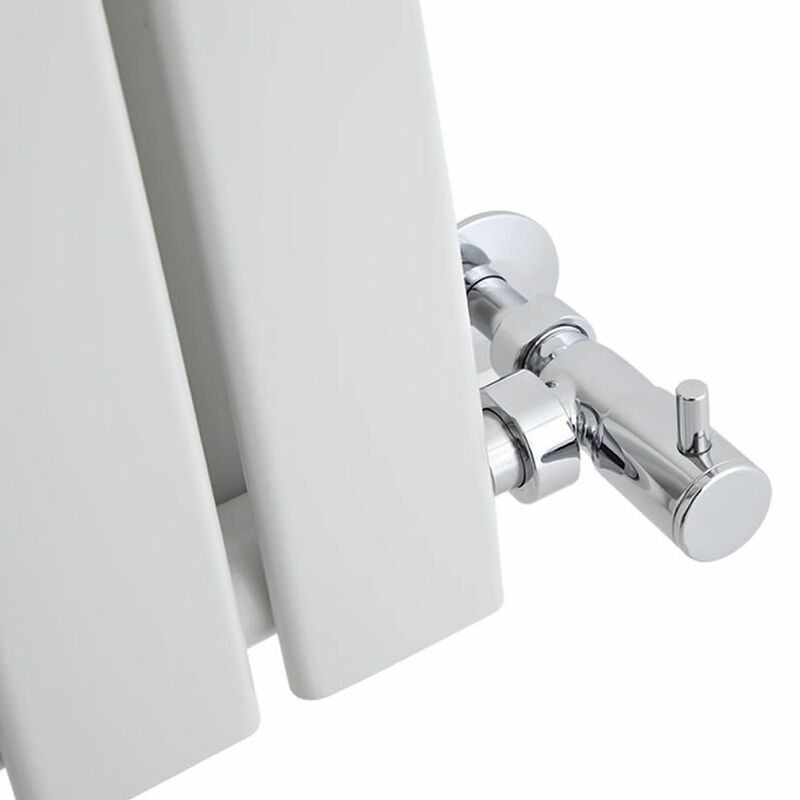 A great choice for modern homes, the Alpha radiator has been crafted from premium quality steel for guaranteed durability, while the hard-wearing finish will look like new for years to come.